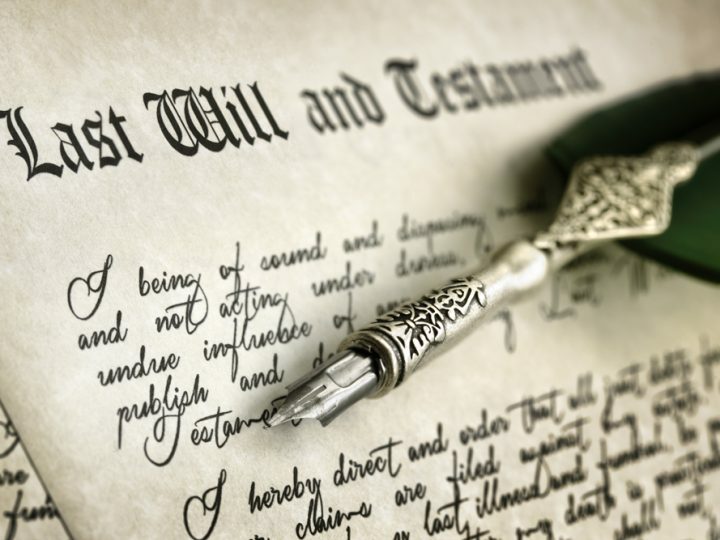 When making plans for your estate, should you choose a will, a living trust, or both? 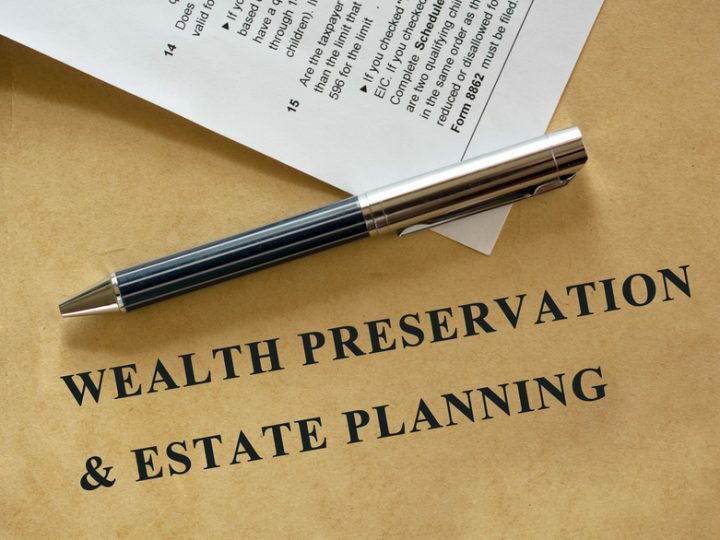 The blog below, by Dawes Legal, LLC, discusses the purposes and benefits of these instruments in estate planning and beyond. 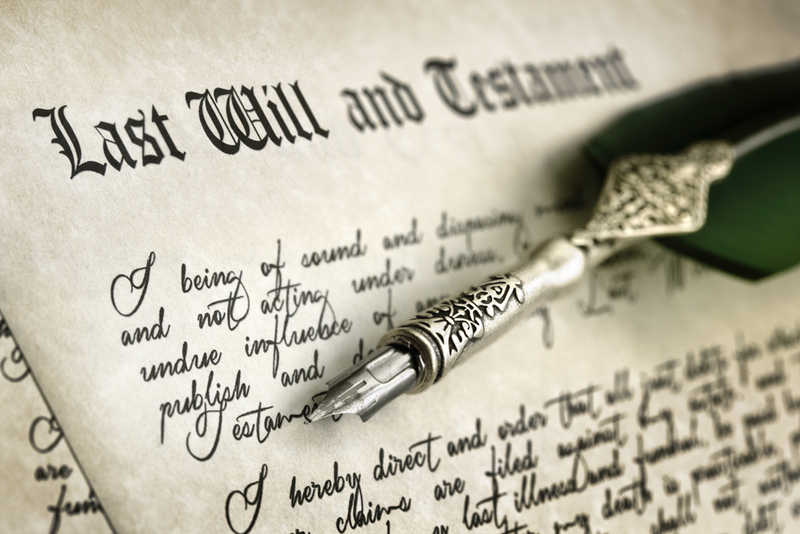 A will is a legal instrument that you use to designate an executor of your estate and to document the way you want your property to be distributed upon your passing. The will must follow certain state laws in order to be valid, like having a signature and witnesses. A trust is also a legal instrument, but it is a right to property that is held by one person (or entity) for the benefit of another person (or entity). The person creating the trust is called the “trustor” or “settlor,” the person managing the trust is called the “trustee,” and the people or entities who stand to benefit from the trust are called the “beneficiaries.” In a living trust, which is also referred to as a “revocable living trust,” the positions of trustor and trustee are usually held by the same person until the death of the trustor. Why would I want to use a living trust? You might want to use a living trust versus a will to maintain your privacy. Wills are submitted to probate, during which the matters of the estate are open for public view. Trust proceedings are completely private. You also might want to use a trust to maintain more control over your estate management before your passing and to allow your successor trustee to have more flexibility in distributing your property (without oversight from a probate court). Trusts can also keep costs lower by avoiding probate expenses, including court costs, appraisals, and potentially higher attorney fees. In addition, trusts can make for faster, more efficient proceedings upon your passing. Rather than having to wait for probate, the successor trustee can immediately start distributing property to beneficiaries. Why would I want to use a will? While trusts have many advantages, they cannot do everything. If you have minor children and want to name guardians for them upon your passing, you must use a will. Likewise, if you are leaving any property to minor children (to be passed upon their reaching the age of majority), you can only make provisions for the management of that property in a will. In addition, you can only appoint an executor of your estate in a will, and most estates will require an executor of some kind. It might make sense to choose only one of these options for your own estate, but many people opt to do both in order to take advantage of all the benefits of each. 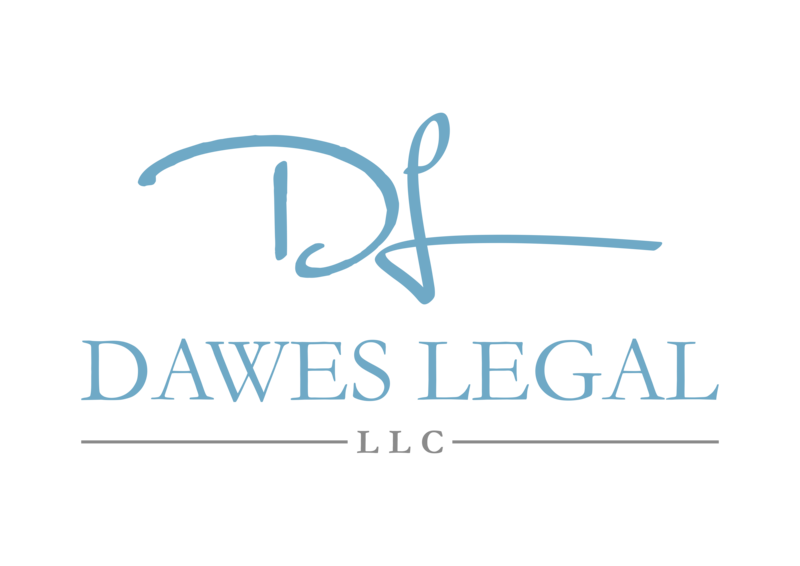 If you are considering creating a will or living trust, the attorneys at Dawes Legal, LLC, can help. Contact us today for a consultation by calling (614) 733-9999.